Greetings family; and welcome to another edition of Making The Connection. 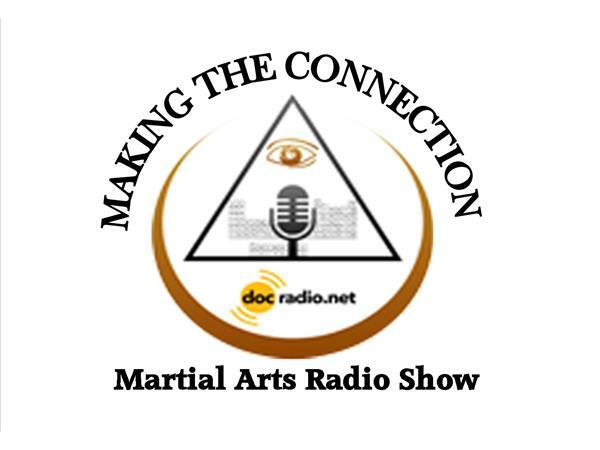 The better martial arts education. 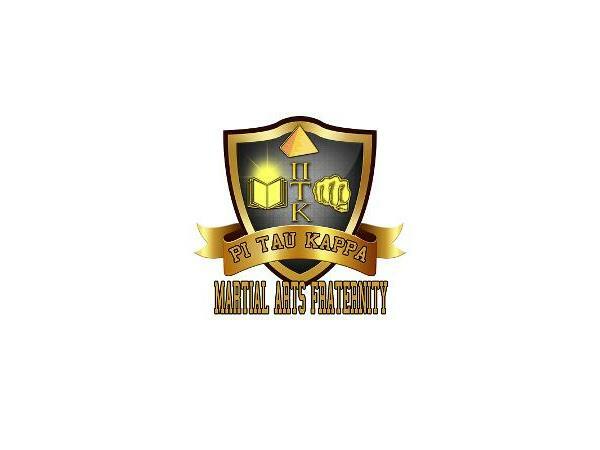 Do you receive a better martial arts education from the franchise martial arts school or from your local neighborhood dojo ? Join your host Soke Haisan Kaleak and his co-host Salim Abdur-Rashid Hanshi this Friday 11/4/16 at 8pm. We would love to have your input concerning this question, this is a dilemma that has effected all of us as instructors at one time or another. 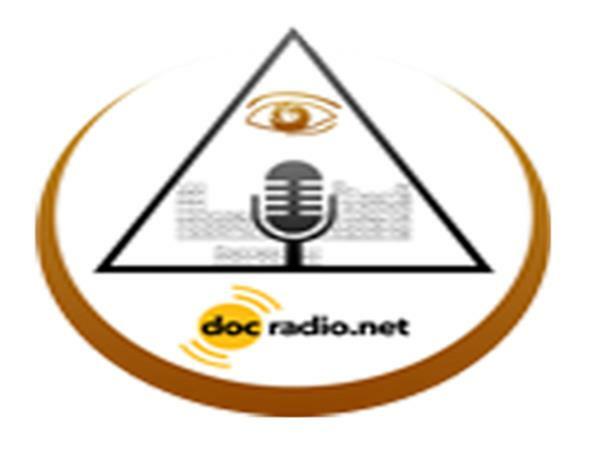 Reach on your Pc's @Docradio.net or by phone at (646) 716-6825. And as always "May your good be better and your better be blessed"